Sleep is the critical missing ingredient for physical and mental health. Everyone sleeps, yet few of us understand the importance of sleep, nor learn how to optimize our sleep habits for maximum health benefits. 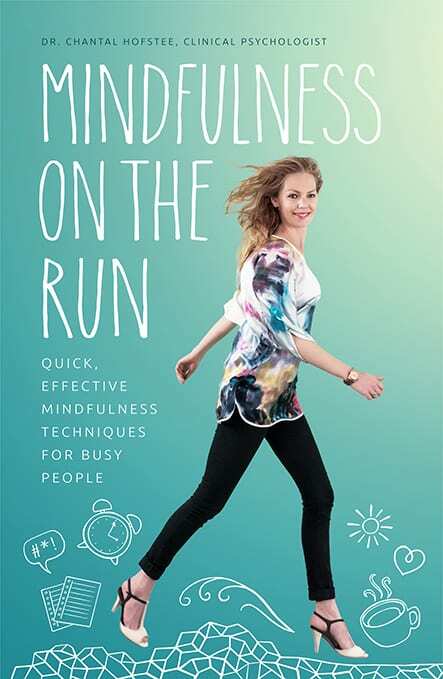 In her highly anticipated debut book, international sleep expert Dr Katharina Lederle draws on the latest research to explore how sleep is connected to each of the three pillars of successful living: physical health, cognitive performance, and emotional wellbeing. Inside, you’ll learn how to identify your own internal biological rhythms, and synchronize them with your day to day life. Choosing from a menu of simple options, you’ll discover how to create your own sleep symphony, resulting in more energy, clearer thinking, steadier emotions and better health. Dr Katharina Lederle is a human sleep and fatigue specialist living in London. She helps people improve their sleep and live their lives to the full. Katharina gained an MSc in Biosciences at Ruprecht-Karls University, Germany. She then completed a PhD in Human Circadian Physiology & Behaviour (the human body clock) at the University of Surrey, UK. Her PhD looked at the effects of light on human sleeping patterns, specifically in the elderly. Katharina is also trained in Mindfulness and Acceptance Commitment Therapy, which she uses in her work with insomnia clients. She has worked with a number of sleep centred organizations. These include Clockwork Research where she advised national and international airlines, emergency helicopter services, petrochemical and mining companies around the world on sleep and fatigue. She also provides sleep consultancy services to a range of businesses, including The Sleep School and pharmaceutical companies. Katharina is co-founder of Somnia, an organization that raises awareness about the importance of healthy sleep and which provides one-to-one sessions, sleep workshops and educational talks helping people sleep well and feel good. Sleep is fundamental to our health and wellbeing. In Sleep Sense, international sleep expert Dr Katharina Lederle draws on the latest research to explore how sleep is connected to each of the three pillars of successful living: physical health, cognitive performance, and emotional wellbeing. 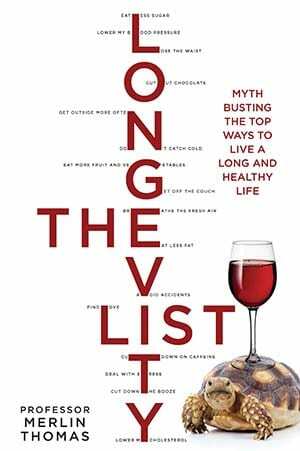 And since the three pillars are interconnected, if one is weakened, our overall health can easily be undermined. The first part of the book takes readers on a tour of the most essential information for understanding sleep. How and where it is generated and regulated; why light is so important for sleep, and how sleep differs between the genders. It also touches briefly upon dreaming, highlighting that it is normal to dream and perhaps useful to reflect a little on what we dream about. The second part of the book looks in detail at how sleep affects each of the three pillars, explains sleep disorders, and sets out a ‘menu’ of healthy sleep options from which readers can choose in order to establish healthy sleep habits that best fit their life. The result is a book that both informs and educates as it sets out clear guidelines and practical advice on how you can achieve improved health through improved sleep. 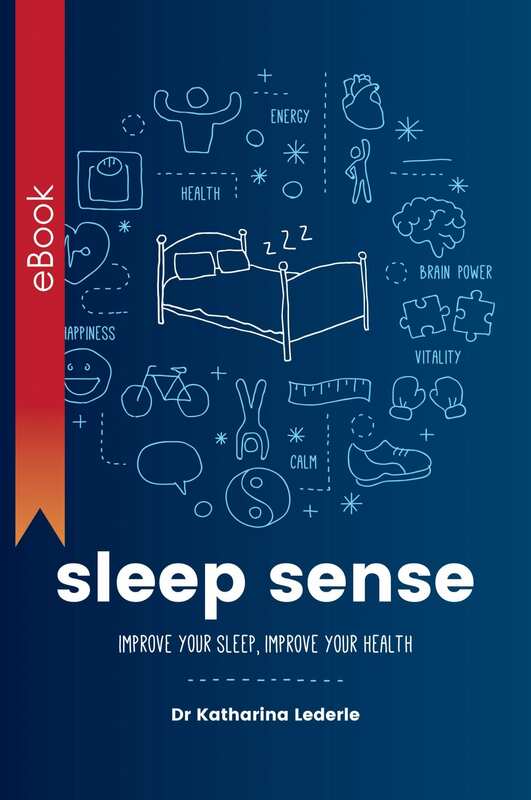 “In this edited extract from Sleep Sense by Katharina Lederle, discover some natural ways to deal with issues such as a racing mind and the afternoon slump, as well as showing you how to identify the signs of tiredness” – Click here to read. “In her new book “Sleep Sense,” sleep expert Katharina Lederle describes a strategy based on principles from Acceptance and Commitment Therapy.” Click here to read. “Sleeping too much is harmful.” Click here to read. “At last a book full of common sense, easy to use technics, and well-presented explanations as to the role sleep plays in the health and well-being of the human body, and the fall out when the basic fundamentals of getting a good night’s rest are ignored.” Click here to read. “It’s about doing what makes you feel like ‘Yes this (bed) is a place I want to spend my eight hours or so.” Click here to read.